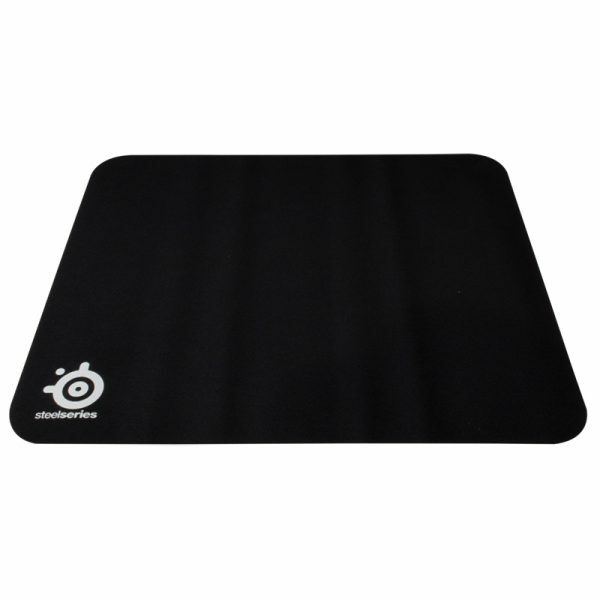 QCK | Surovi Enterprise Ltd.
For the past 15 years Esports stars have picked the SteelSeries QcK as their mouse pad of choice. 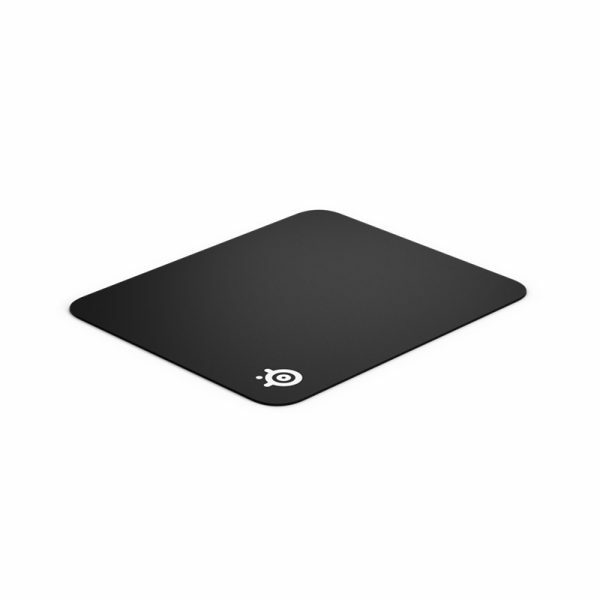 Esports athletes have won more prize money using SteelSeries products than any other brand. 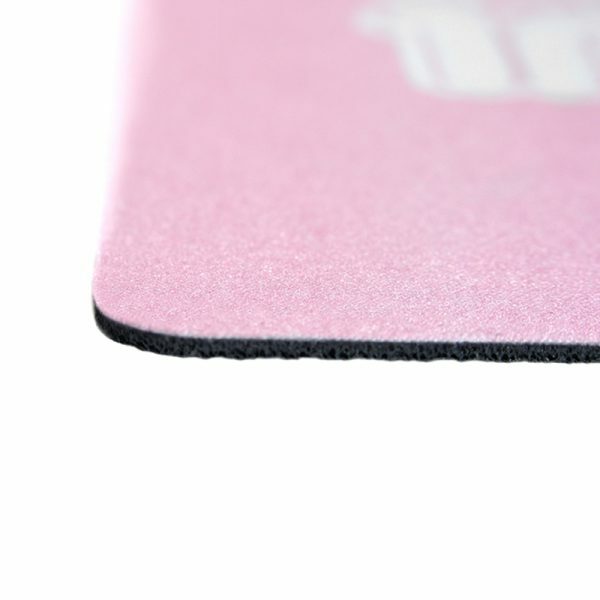 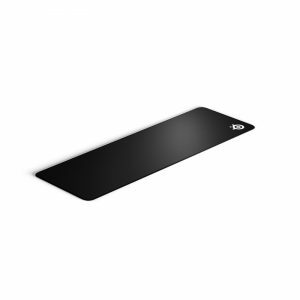 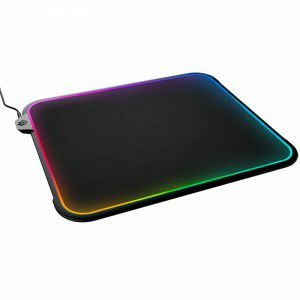 QcK mousepads are the top choice of esports pros. The legendary micro-woven cloth has made the QcK line the world’s best-selling gaming surface. 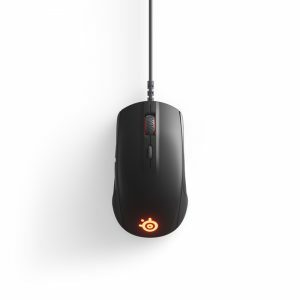 Tested by the top mouse sensor manufacturer, the high thread count and smooth surface optimizes mouse tracking accuracy for both optical and laser sensors. Durable and washable, the QcK is easy to clean and keep in competitive condition.